Includes hikes, lodges, campgrounds, and much more. 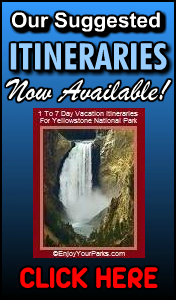 Includes hikes, lodges, campgrounds, weather, and much more. 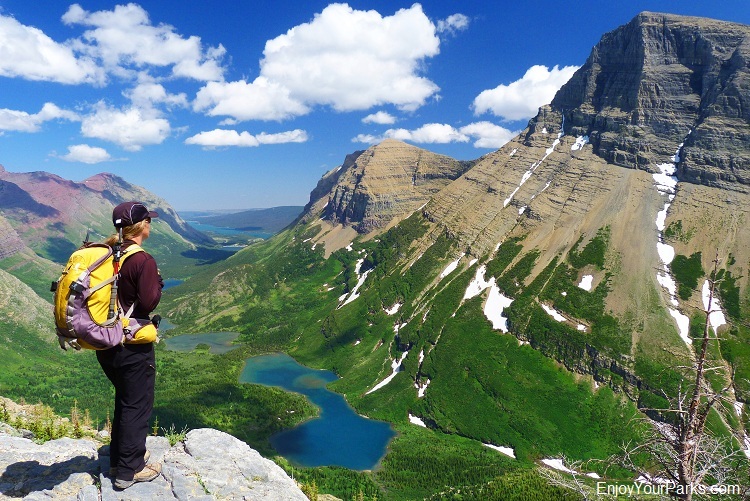 When Is The Best Time To Multi-Day Hike in Glacier Park? Includes Every Hike in Glacier Park!